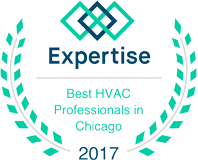 Keeping your home at a comfortable temperature all year round can be a struggle, especially if your HVAC systems are outdated and your ductwork isn’t providing adequate airflow throughout the house. As a homeowner, you want to find the best heating and cooling options that will provide ample warm and cold air, while not costing you a fortune each month. At G&R Heating and Air, we can provide air conditioning service, furnace replacement, ductwork installation, and any other HVAC services you may need. We’re proud to serve the citizens of Schaumburg, and can help you find the perfect options for your home! 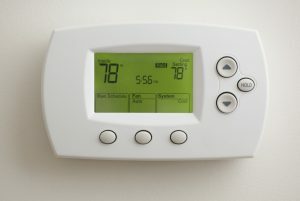 Time to Upgrade Your AC or Furnace? If you live in an older home and have to fight with the air conditioner or furnace every time you turn it on, it might be time to replace it. 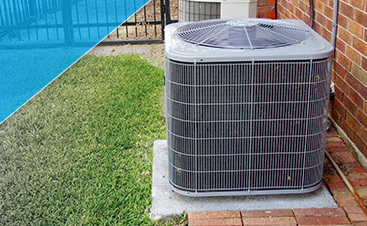 Finding the right upgrade can be a challenge, but our experienced HVAC technicians can recommend the best energy-efficient systems that are more affordable to run and provide adequate airflow throughout your home. If you’re remodeling a part of your house, or adding on, we can install new ductwork so that the new addition or renovation receives plenty of air from the AC or furnace. Instead of constantly repairing an old HVAC system, it might make more sense to have a new system installed. 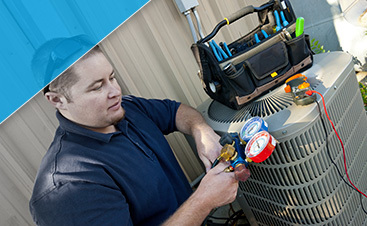 We can also take care of regular maintenance for your new systems. On top of providing exceptional HVAC service for your heating and cooling systems, G&R can also take care of cleaning your dryer vent, repairing or replacing your sump pump, and upgrading your water heater. Whatever you need, our team of experts can handle it!